Return within 30 days of delivery for a full refund. Most refunds are fully refunded in 3-5 days after we receive and process your return. 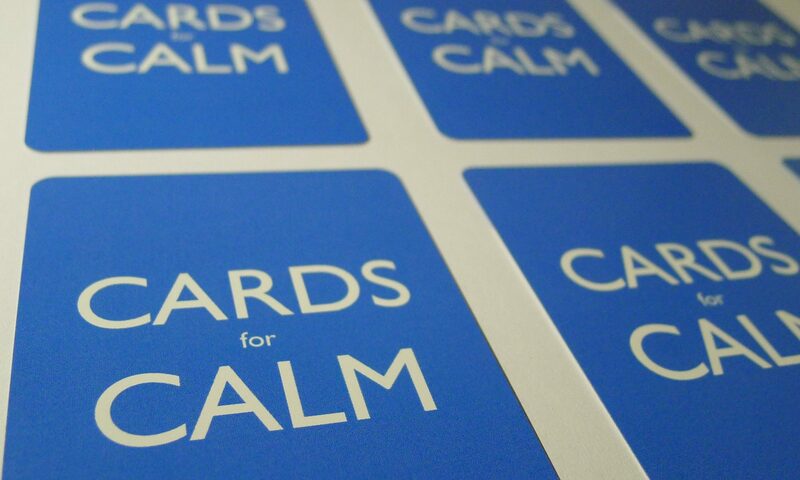 If you have any questions about Cards for Calm, purchasing or shipping, please get in touch.